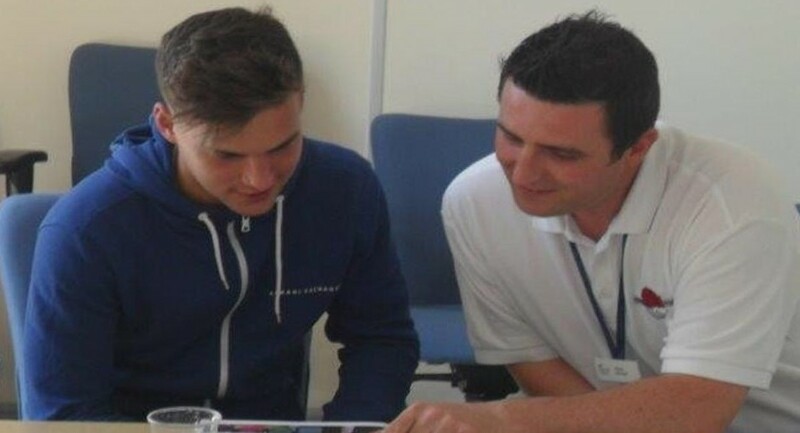 The aim of our Further Education programme (Career Academies) is to raise the aspirations and employability skills of 16 to 19 year old students studying for A-levels or equivalent qualifications. Blackpool, Liverpool, Blackburn, Darwen, Nelson and Colne, Salford. • help develop employment skills, people skills and boost a young person’s confidence and self-esteem. Give inspirational talks to students at college or in the workplace. Topics can range from industry specialist areas and professional experiences, to career paths and CV writing or interview tips. The guru lecture was very helpful and will be useful for me in any future interviews I have. Would you, your department or a team of people be able to host a workplace visit and show a group of students around your workplace? Prepare a presentation or conduct a workshop with them in your workplace focusing on your department, career prospects and what employers look for? For more information, please e-mail me.